Spirituality is an intrinsic part of most Indian lives, so is chanting or listening to chants. 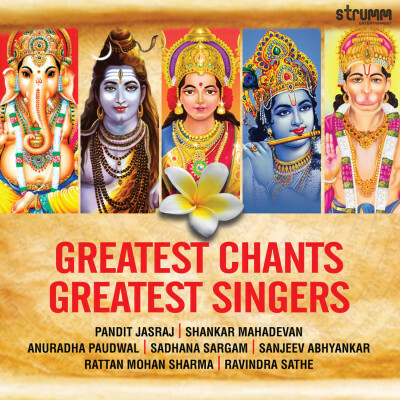 This is a collection of chants that are truly essentials and even more so as they are recent recordings featuring an array of the most popular devotional singers of the day. Something of great value both for those who are regulars and those who would like to experience spirituality guided by the best.